Cogne is the place to be. 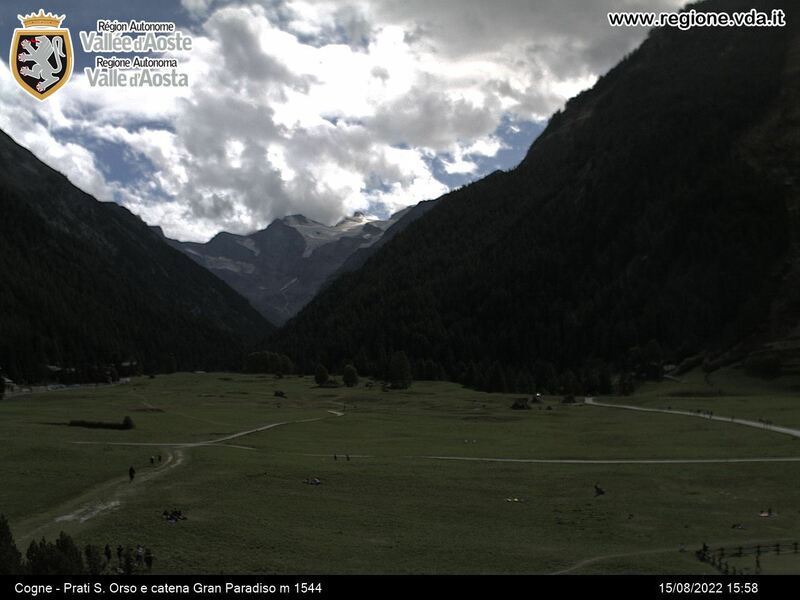 Its horrible in Cham, raining in Switzerland and midges in Scotland! Climbed in Val de Rhemes. Lots of snow makes access difficult. Plenty of avalanches also. Antares in good nic.